Research had found that swimming was the most popular form of sport and exercise for Irish adults and that swimming is one of the few sports that can be enjoyed over an entire lifespan. 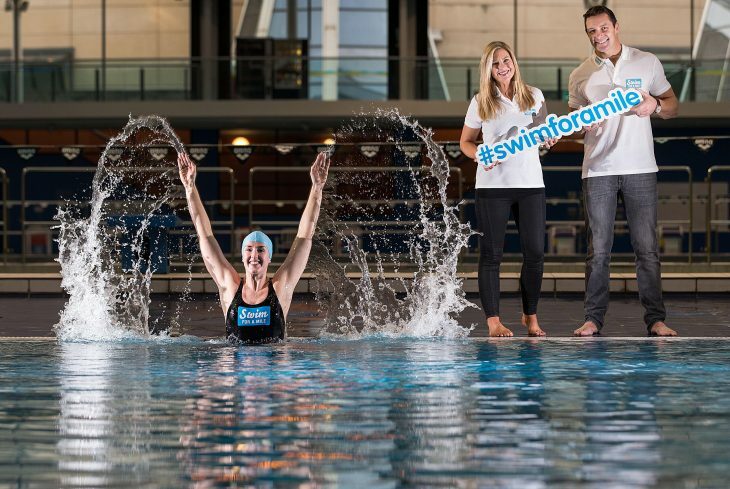 Swim Ireland devised a 12 week campaign to promote the health benefits of swimming and to encourage more of the 230,000 people who swim in Ireland each week to become confident life-long swimmers. 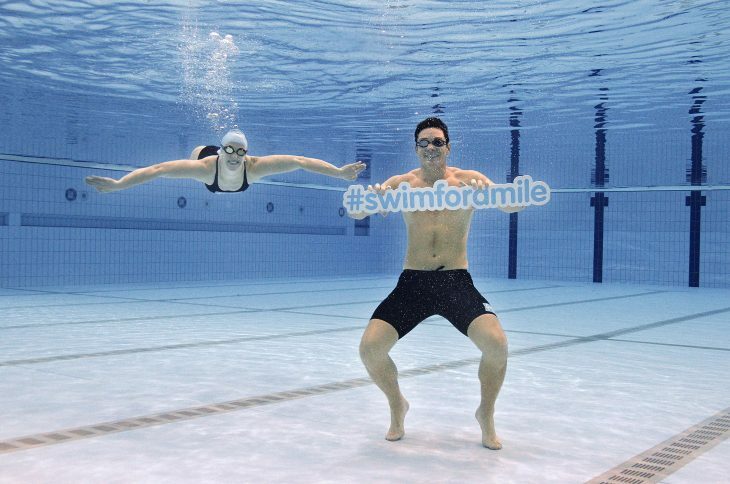 TV presenter Laura Woods and former Irish Rugby International David Wallace, together with Today FM and the Irish Times, joined Swim Ireland for their 2016 Swim for A Mile campaign. 1,317 swimmers participated in the event with nearly 6,000 people signing up to the program. The platforms social media following grew substantially and there was an estimated PR value of €1,187,217 stemming from national and regional print, broadcast and online throughout lifestyle, health and sports media.